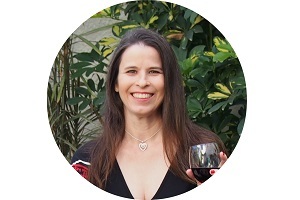 The Israeli leading body & soul lifestyle franchise is a must to visit for body care lovers. The chain of stores carries a huge variety of body, bath and beyond with a variety of delicious fragrances. There’s something fresh and clean in Laline’s stores that always attracts me. 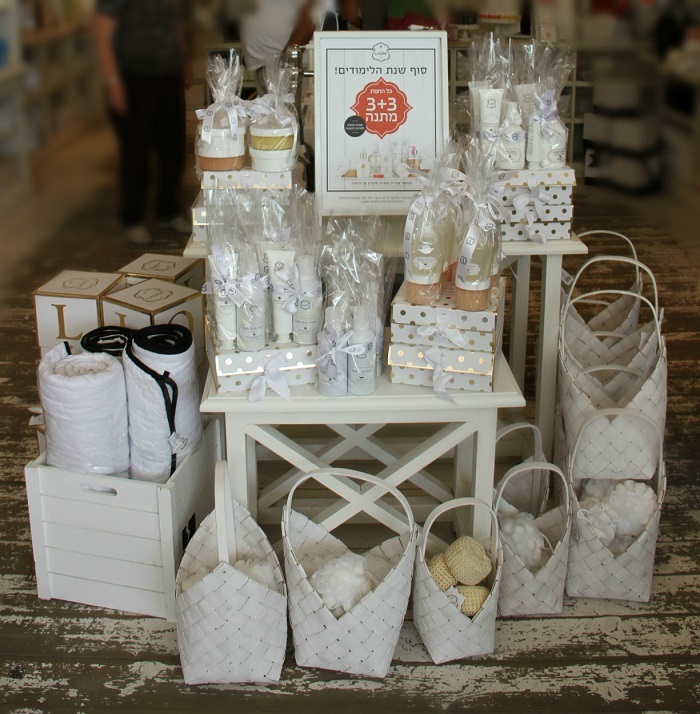 The shop’s design of the smoked parquet, the white and pink packages and the fresh odor. 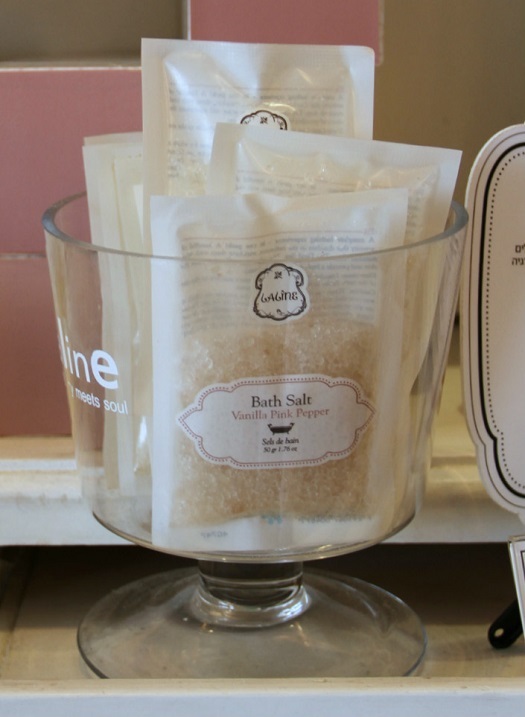 Laline carries a variety of pampering products ranging from shower and bath products, skin care, perfumes, ambient aromas and many more lifestyle products that come in a many odors such as Musk, Ocean, Coconut Verbena, Vanilla Patchouli and more. It is always fun to buy at Laline’s stores as there are always great discounts and sales. Right now there’s a big end-of-school sale of 3+3 (buy 3 products get 3 free) which makes Laline’s products affordable for parents to buy presents to teachers. What I picked is the Fluffy Body Cream, and Fluffy Body Soap in Ocean fragrance. It is my favorite fragrance in the shop, and I was told that it is the most popular one! The fluffy texture is like light and foamy. 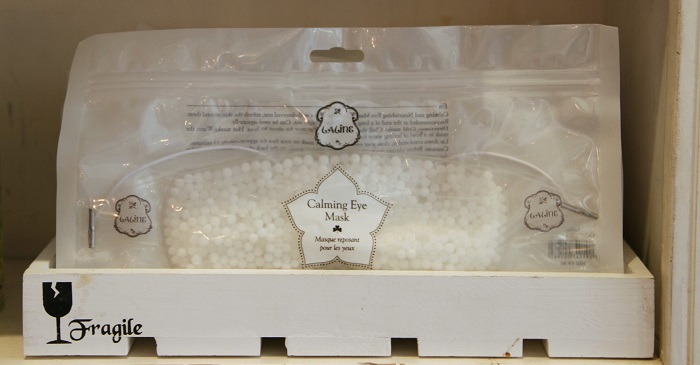 A calming eye mask that can be cooled or heated to relief a headache or tiredness. 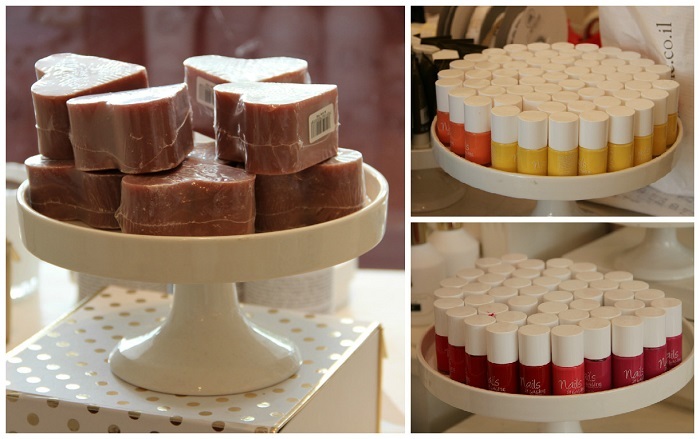 Spcialty soaps and nail polish (and nail care products). 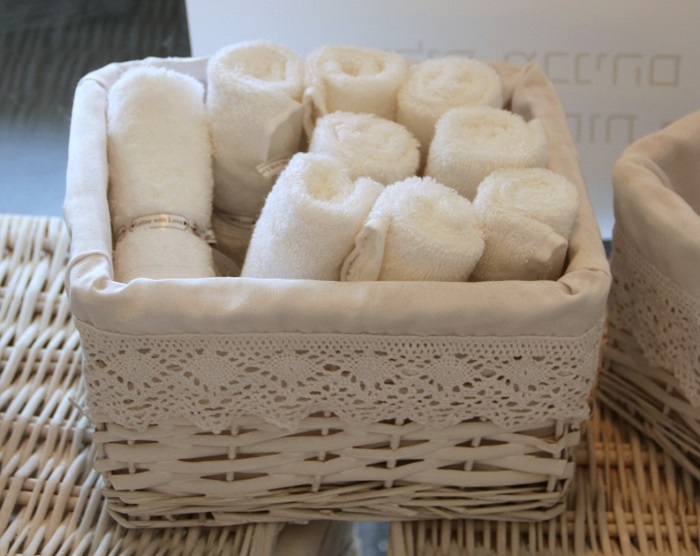 Laline also carries some textile, such as wash clothes. Laline also has a few International branches such as in the USA. So…happy pampering for you and the loved ones you buy gifts for!